Voted AUSTRALIA’S No.1 Marriage Celebrant in 2014 & 2016. 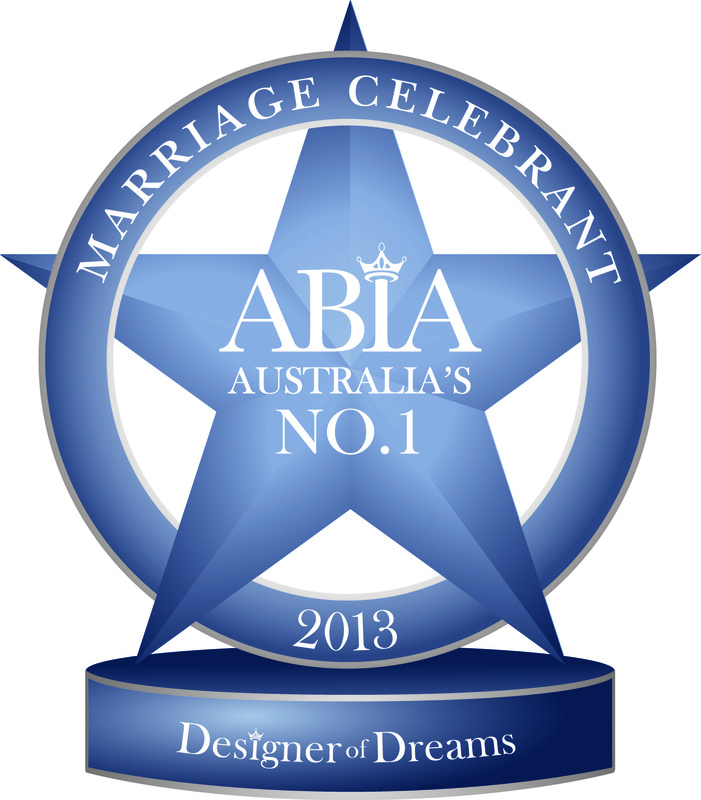 Multi Award Winning Marriage Celebrant!!! A Very Special Ceremony by a Very Special Celebrant! 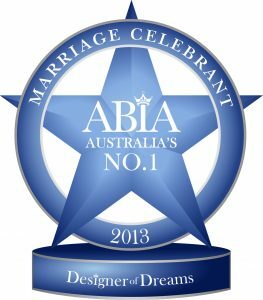 If you are looking for a Marriage Celebrant who is not too old, not too young, has years of experience, yet is right up to date with all the latest ideas and trends, then I am the Celebrant for you!!! I feel privileged when couples invite me to take part in their celebrations, and I understand that every couple are unique; which is why I offer different options for the type of ceremony you would like, and these are VERY REASONABLY PRICED. 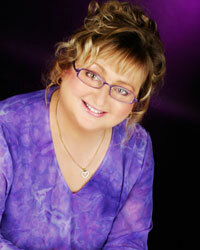 Being a full-time celebrant, I am available 24 hours a day / 7 days a week. My business was established in 2004 and I am based in Nerang on the Gold Coast; however I am happy to travel north to Brisbane, west to Ipswich & Tamborine, and south to Hastings Point with no travel charge!!! 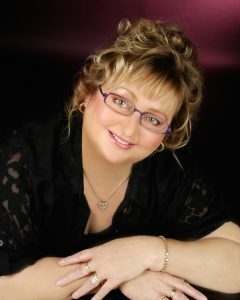 I am an experienced, professional, full-time celebrant and I absolutely love what I do. 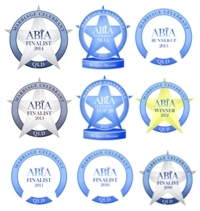 With over 12 years experience as a celebrant, I can help you with any request you have, and can handle any unforeseen situation that may arise; while still making sure that I am up to date with all the latest trends within the industry. 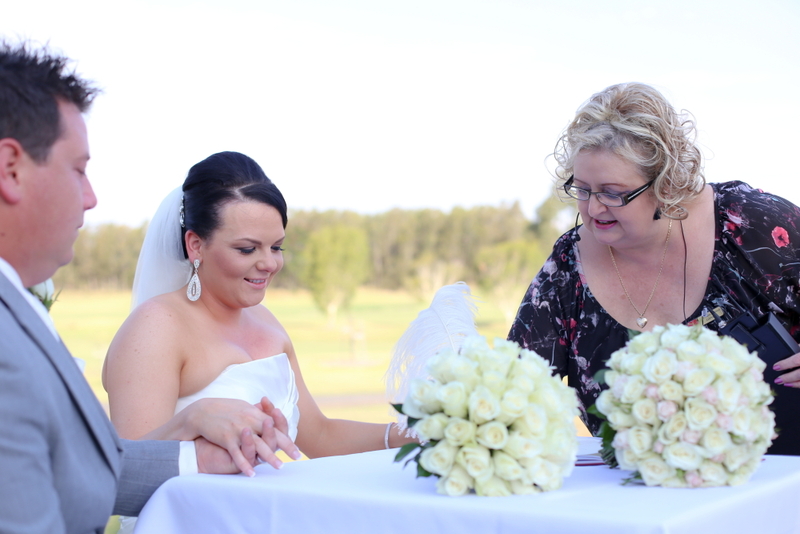 Every ceremony I write is designed to suit the needs and desires of each individual couple, so no two are ever the same. Assisting couples plan a memorable wedding day is my specialty, and I pay close attention to detail; helping relieve any unnecessary stress, and leaving you more time to devote to yourselves. I offer exceptional, personal, professional service, and will ensure that your special day is unique. Whether you would like an intimate ceremony, or something out of the ordinary, I will help make your day especially memorable. Please feel free to contact me by either phone or email if you would like more information, or to arrange a no-obligation meeting. I truly love what I do, and would be honoured to be your Celebrant on your very special day. Thank you for considering me as your marriage celebrant. 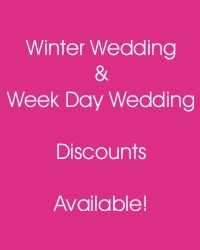 Ask me about my Winter Wedding Discounts!! !